Delays, cancellations, diversions or misconnects may not be in our hands, but every traveller deserves a calm space to relax at in the face of such unpleasant occurrences, and this we can definitely provide. The airport lounge becomes the refuge for travelers in these situations, where they can relax, or be productive, freshen up or simply get away from the chaos and confusion of the busy airport setting. The mobile airport lounge solution provides a medium through which travelers can easily locate information about airport lounges around the world, including location, operating hours, facilities provided, along with attractive digital images and reviews by other members. It enables users to easily locate an airport lounge by searching by the city name or airport name. 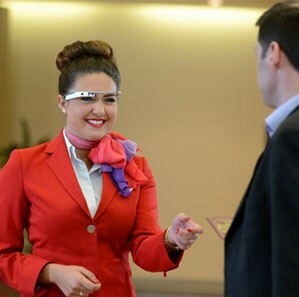 Downloading the mobile airport lounge solutions app, on their smart devices gives travelers the following advantages: Details about access: The user can remotely find out what lounges they can access based on the credit card that they use, the airline membership they have or by payment of a one-time fee. The user may discover lounges that he may not have previously known that he could access. Lounge facilities: The app details the lounge amenities and gives information about features like showers, spa, sit-down meal options and so on so that the user can choose the lounge based on the services he may prefer to use. Big Data in Travel: Leveraging data to boost customer experience. 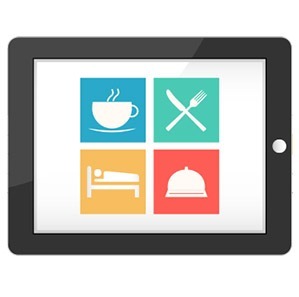 Mobility for Hotels: 5 excellent benefits of serving guests with mobile. 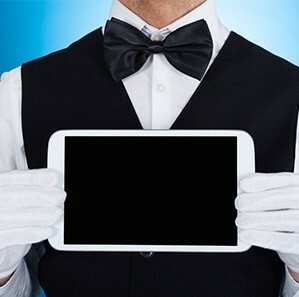 eBook: 5 must have mobile solutions for the hosiptality industry .